Faster detection leads to faster fixes. Most people are familiar with carbon dioxide (CO2) as a leading cause of global warming, but it isn’t the only one. Methane, while it doesn’t linger in the atmosphere as long as CO2 does, contributes its own fair share as a greenhouse gas. Methane is also more potent than CO2, and can remain in the atmosphere for roughly five years. Recent estimates put the amount of methane in the atmosphere at 1,834 parts per billion (ppb) while CO2 is at just 399.5 ppb. One of the more common sources of methane is natural gas leaks. These leaks are now occurring at an increased rate, thanks to aging urban natural gas pipelines. In 2016, Los Angeles suffered the most disastrous natural gas leak in U.S. history when 100,000 tons of methane was released. Not only are these leaks hazardous for the environment, they also damage the natural gas industry. In Boston, for instance, about $90 million worth of natural gas is lost each year — roughly 3 percent of its supply. A team led by researchers from the Colorado State University (CSU), the Environmental Defense Fund, and Google Earth Outreach came up with a creative way of monitoring these leaks. They detail their project in a study published in the journal Environmental Science and Technology. 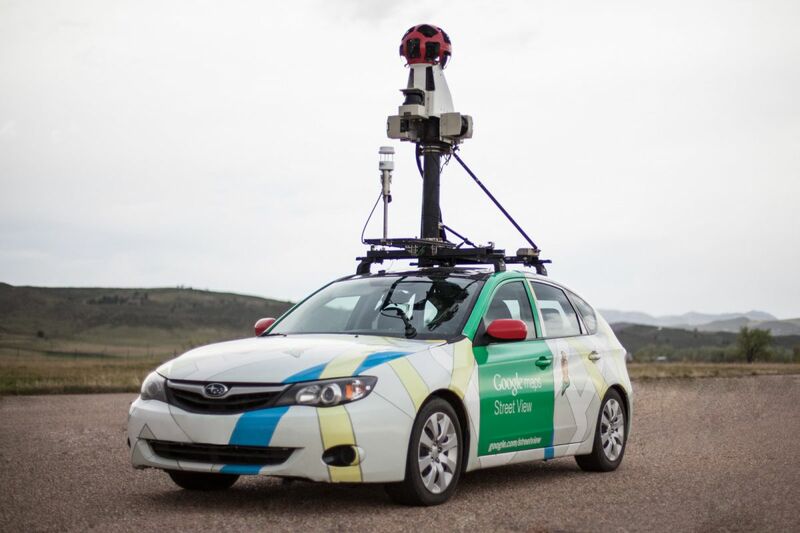 The team added pollution trackers to Google Earth’s Street View cars. The tracker uses an infrared laser that act as a methane analyzer, capable of identifying methane fumes in real time. Previously, this could only be done in labs using a gas chromatography analysis. “The air contains gases that make it look foggy in the infrared spectrum,” explained Joe von Fischer from CSU. “The laser can scan through colors of infrared light and ‘see’ how much methane is present.” The researchers have tested the the device in Indianapolis, Boston, Staten Island, Syracuse, and Burlington, Vermont and Indianapolis.